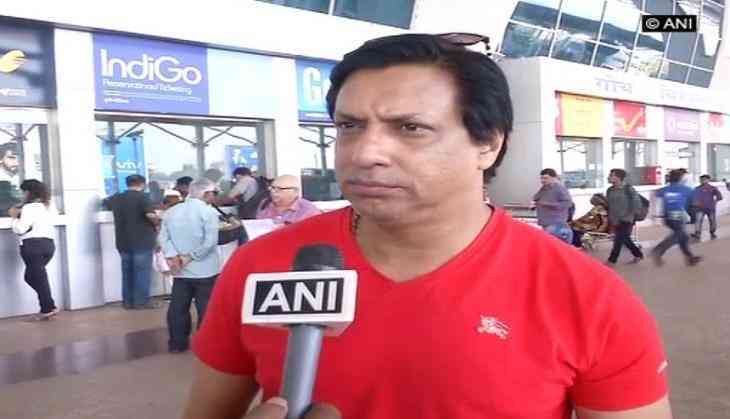 "It's a very shocking news and I want a thorough investigation should be done into this," Bhandarkar said. "These acts are not right and we condemn these kind of attacks and threats to actors. I'm sure that state government will take proper cognisance of this," he added.